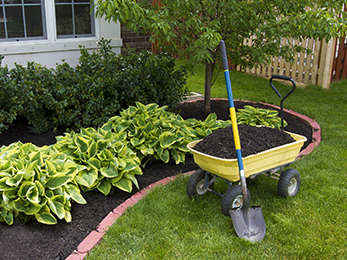 They say the responsible homeowner shops for plant seeds in winter and for de-icing material in summer. If you dealt with the seed part already, this winter is time to shop for the best lawn care and landscaping service in Cottleville MO! Today, we are here to present you with our company and our trademark landscaping programs that make all our customers happy to return to us year after year! Here at Lawn Masters, we have a golden rule: offer the highest quality of work to meet our clients’ needs and exceed their expectations. We hope we achieved such goals in the 35+ years of continuous activity in this business – and by the number of satisfied customers, we think we managed to keep our word. Our pricing plans are affordable and our range of services is broad, so feel free to talk to one of our consultants about your landscaping needs and the solutions we suggest. 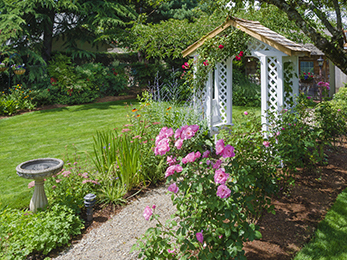 What Types of Landscaping in Cottleville MO Can We Offer? When it comes to landscaping, the sky is the limit. 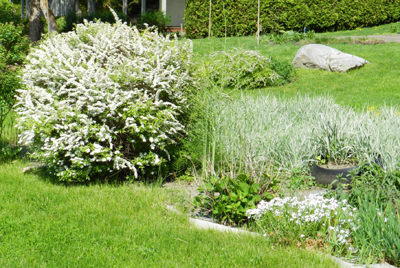 In other words, you can ask for a fresh landscape design to build your outdoor property from scratch; you can ask for a revamping/remodeling project on a landscape that needs intervention; you can ask for an enhancement project if you want to boost your property’s curb appeal for reselling. Last but not least, you can always contact us for year-round landscape maintenance covering everything from the thinnest blade of turf to the highest of trees. Call us today to get more details on our property management sub-programs, the 7-steps annual treatments, and other integrated services that we offer. 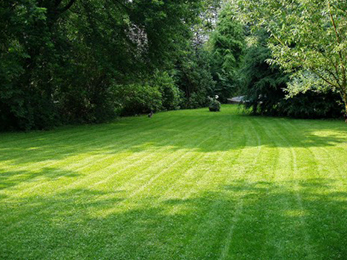 Our experts in landscaping in Cottleville MO are happy to give you a free estimate and answer all your questions!